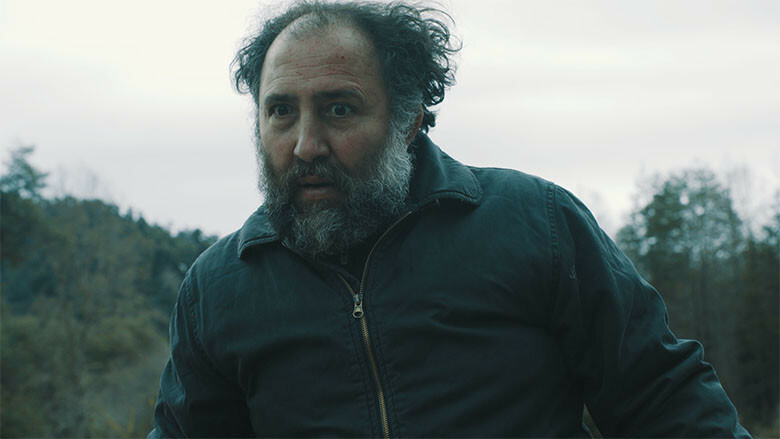 The debut feature of writer/director Ramiro Tenorio, The Night of the Wild Boar is that unfortunate beast, the poorly thought out thriller. It begins well, creating a vivid sense of mystery and a tainted atmosphere for its backdrop. Claudia’s arrival is met with the usual customary suspicion in these cases, with Mario offering her glowering looks, and Benno wasting no time in voicing his opinions about Guillermo’s likely guilt. It’s a strong set up, and even though there are few suspects, each – and including the police chief – appear to have their own fair share of secrets, and each of them could be the culprit. With Claudia feeling like she’s made a big mistake in going there, and her interactions with everyone adding further confusion to the notion of Guillermo’s possible guilt or innocence, Tenorio tightens the screws somewhat, making Claudia – and the audience – feel uncomfortable and more unsafe the more she finds out. But having done a fine job in setting up the central mystery, as well as introducing the suspects, Tenorio then goes ahead and spoils things by having Claudia find copies of Guillermo’s novels and his notes and his research – in his home. 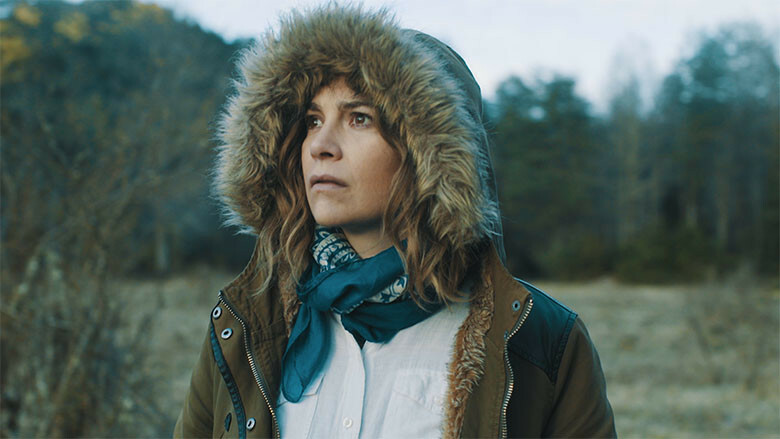 At this stage – and bearing in mind these files have lain untouched for a year – Tenorio’s grip on the narrative begins to unravel, and further developments start to collapse in on one another as the script leads the way to the kind of overly melodramatic conclusion that tests the movie’s internal logic, and makes Claudia’s presence from the beginning entirely problematical. With a relatively short running time as well, the need to wrap things up neatly becomes paramount, but the answer to the mystery of the dead girls is awkward and unconvincing; it feels like a fait accompli. Visually, though, the movie is often lovely if a little gloomy to look at, and Nick Deeg’s cinematography highlights the rugged beauty of the area, while also providing the movie with a sense of unyielding claustrophobia that can feel unnerving. The performances are good, though hampered at times by the demands of the material, and Tenorio handles several tense scenes with aplomb, but remains unable to make up for the way in which the movie sheds any credibility it has built up in favour of a denouement that doesn’t make any sense when judged against what’s happened so far. 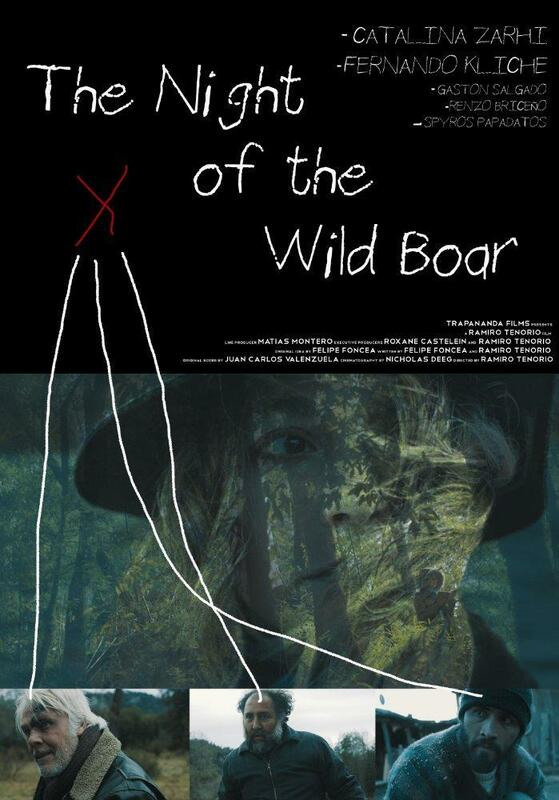 Rating: 5/10 – a movie with a lot of early promise that is abandoned thanks to an increasingly muddled script, and a couple of very bad directorial decisions, The Night of the Wild Boar could have been a solid, efficient little thriller; a decent premise finds itself wasted, while moments such as Claudia revealing a personal secret, or a cryptic conversation between Benno and Mario, only add to the confusion. NOTE: The trailer below doesn’t have English subtitles, but it still provides a good sense of the movie’s atmospheric and slightly uncomfortable nature.